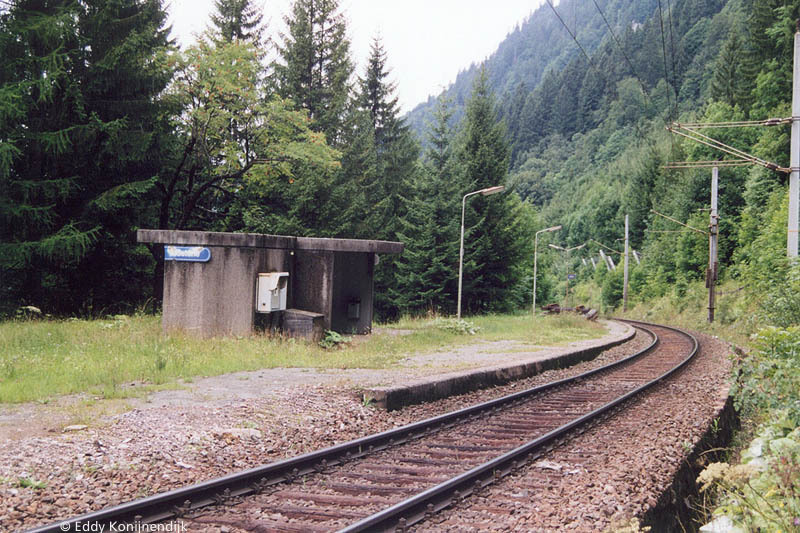 Track of line St. Valentin - Kleinreifling at Kuepfern. 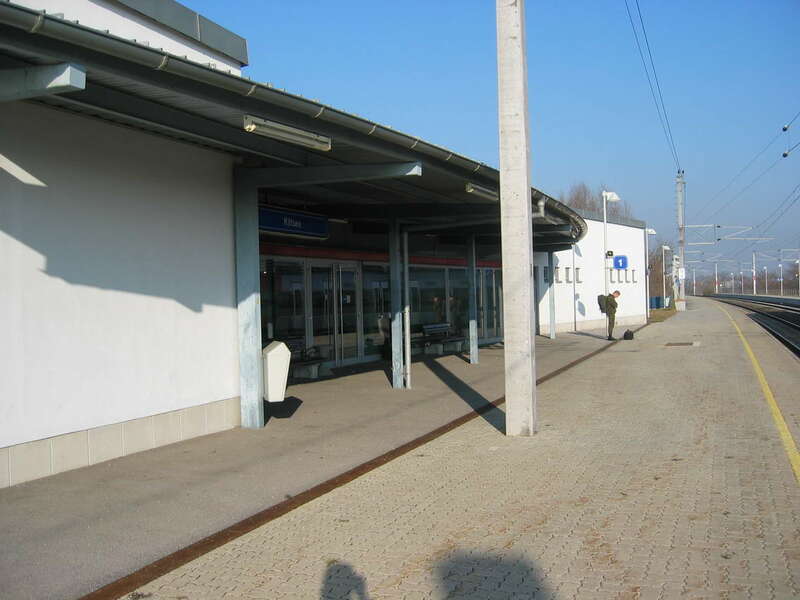 ÖBB station Karling (Wels - Aschach an der Donau line). 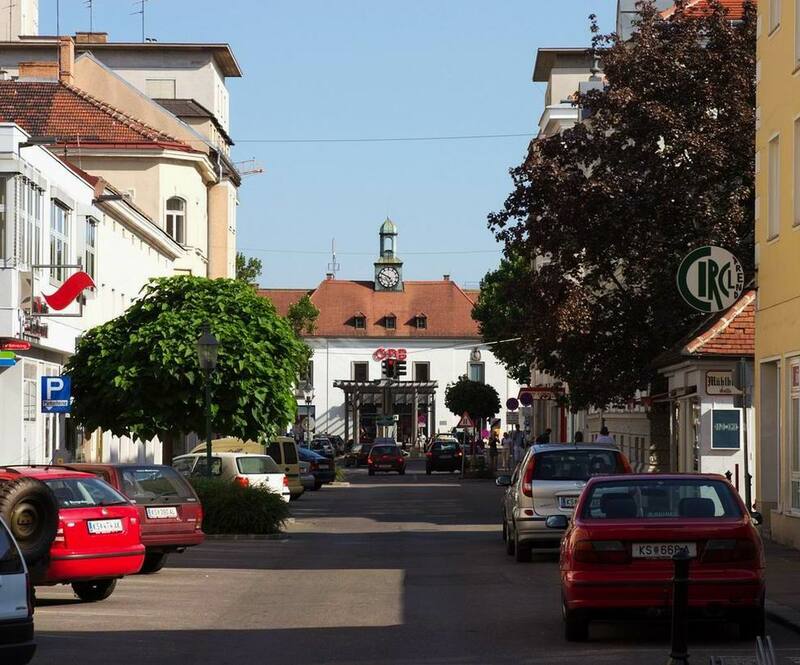 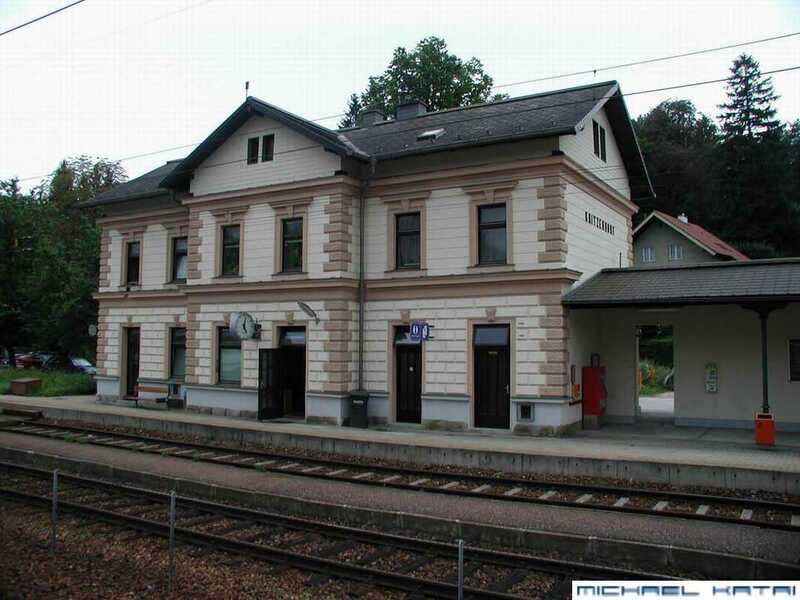 Bahnhof Klosterneuburg-Weidling an der Strecke Wien - Tulln (Franz-Josefs-Bahn Wien-Gmünd-Prag). 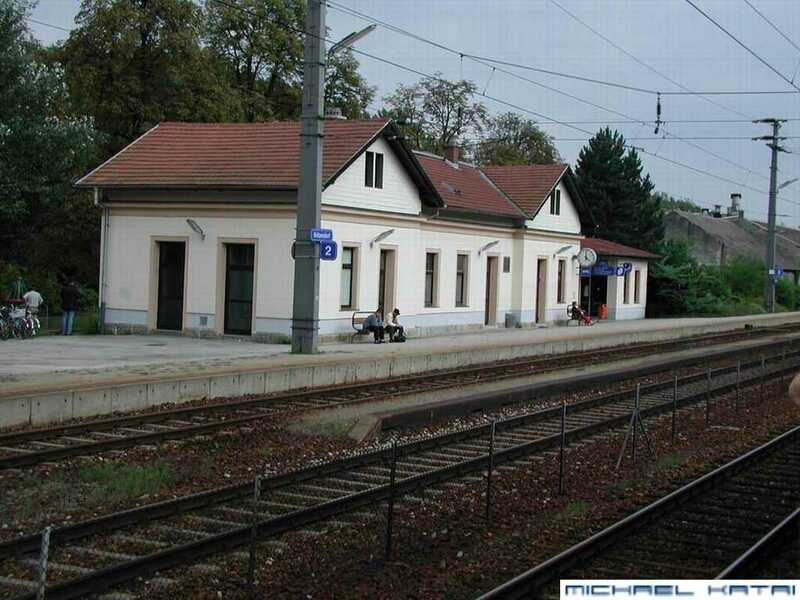 Nordgebäude des Bahnhof Kritzendorf an der Strecke Wien - Tulln (Franz-Josefs-Bahn Wien-Gmünd-Prag). 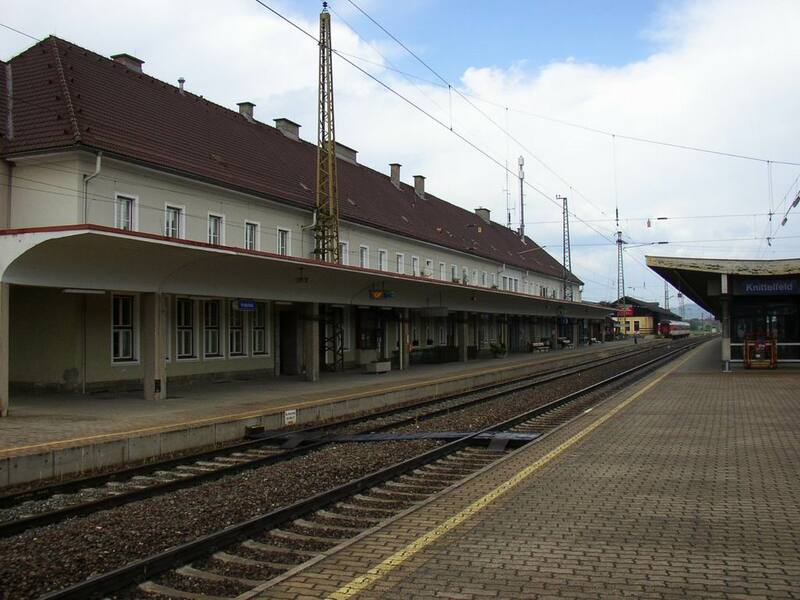 Südgebäude des Bahnhof Kritzendorf an der Strecke Wien - Tulln (Franz-Josefs-Bahn Wien-Gmünd-Prag). 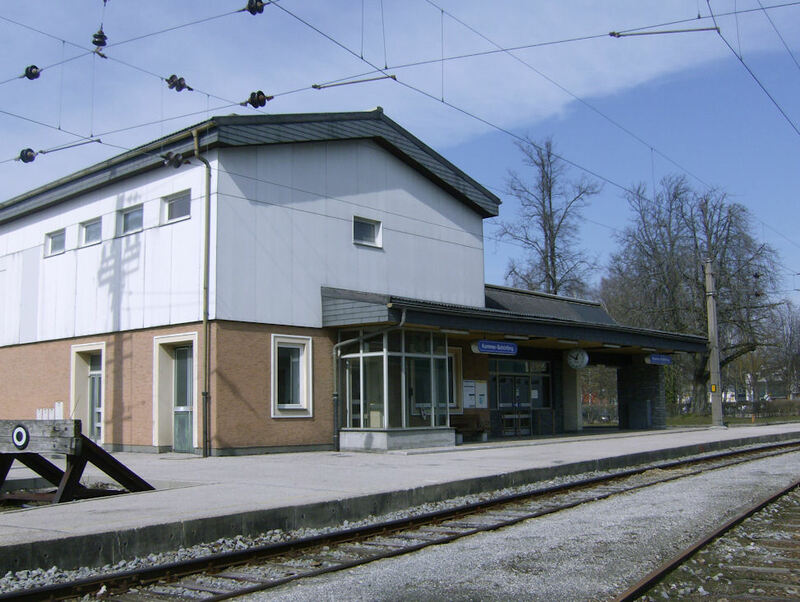 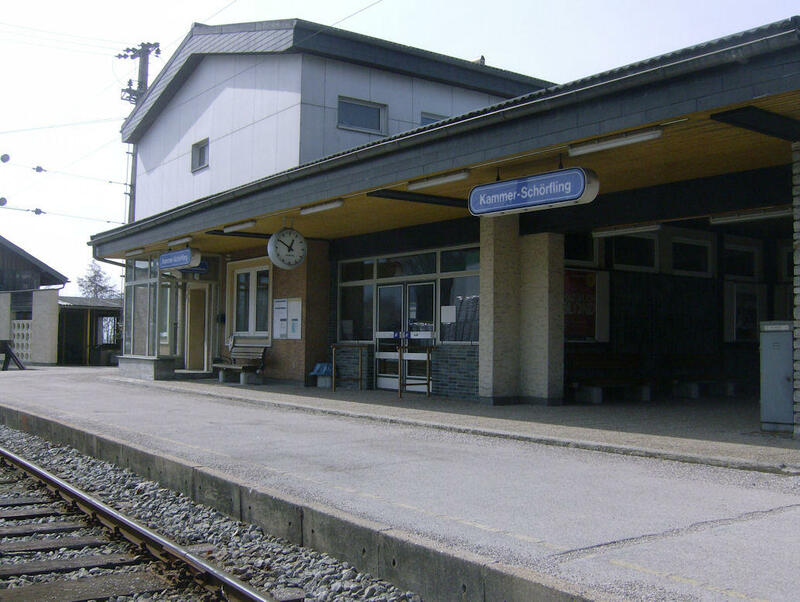 Railway station of Kammer-Schörfling, terminus of the Kammererbahn connecting Vöcklabruck with the Attersee. 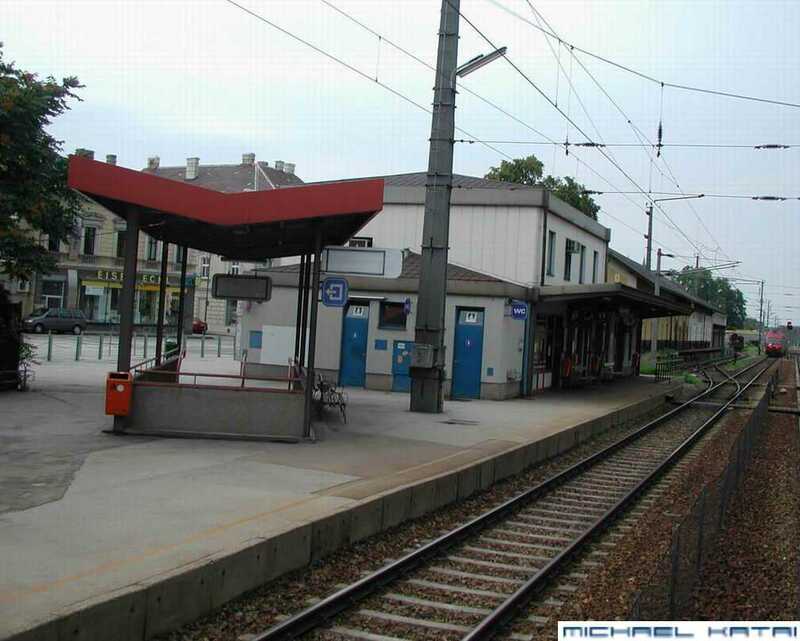 In 2013 there are only four trains per direction; two in the morning and two in the afternoon. 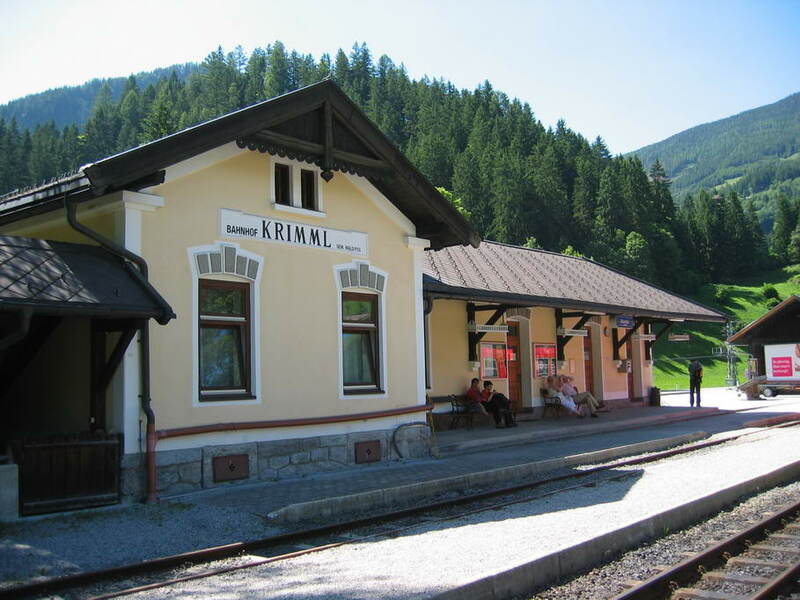 This small service is maintained and paid by the state of Upper Austria. 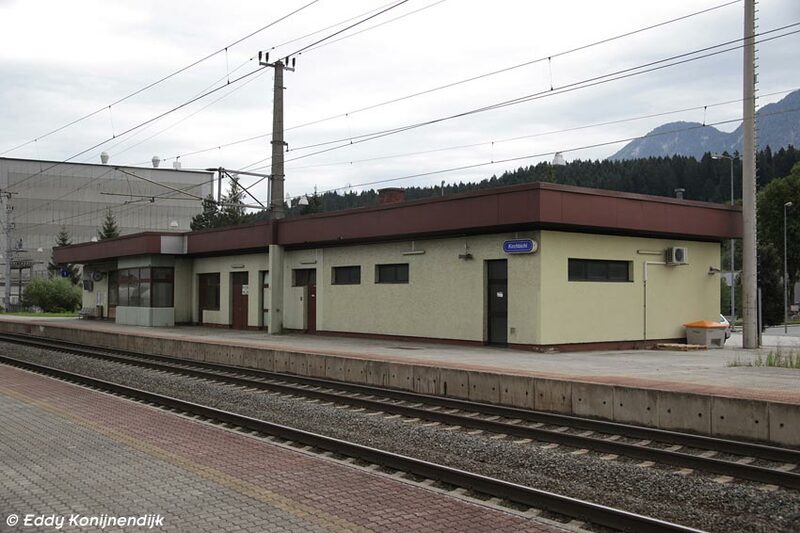 View towards northwest; the waiting area was closed. 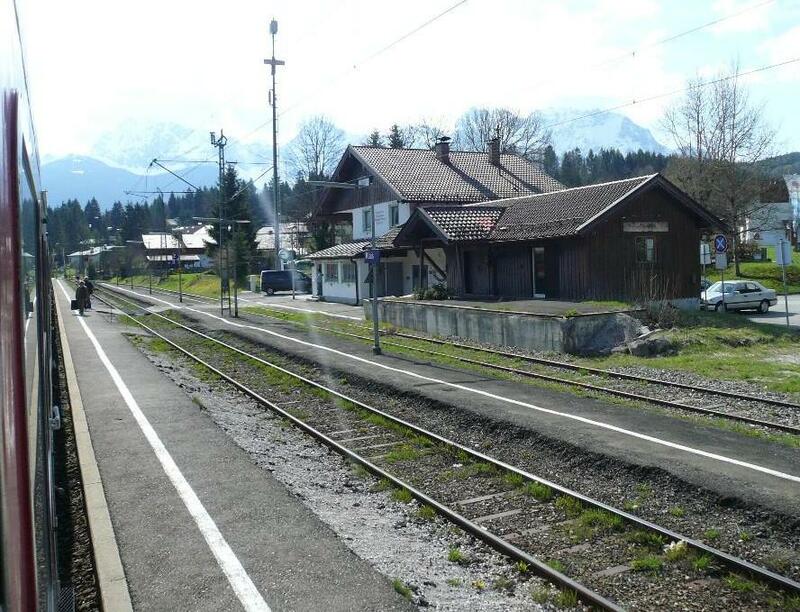 Photo taken Sunday 17 March 2013. 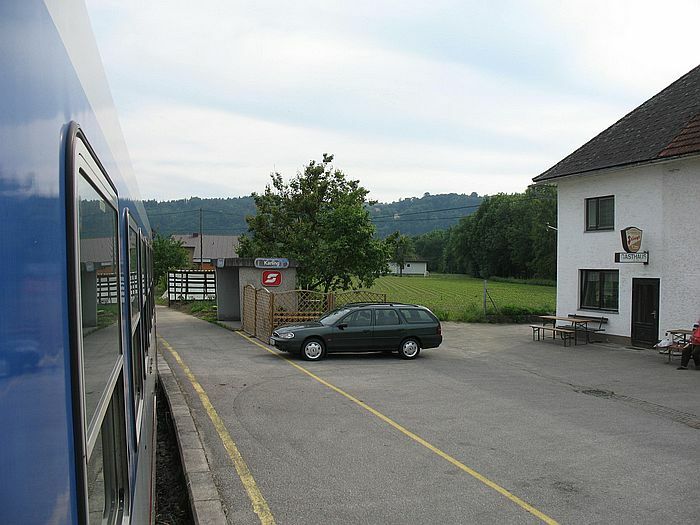 Railway station of Kammer-Schörfling, terminus of the Kammererbahn connecting Vöcklabruck with the Attersee. 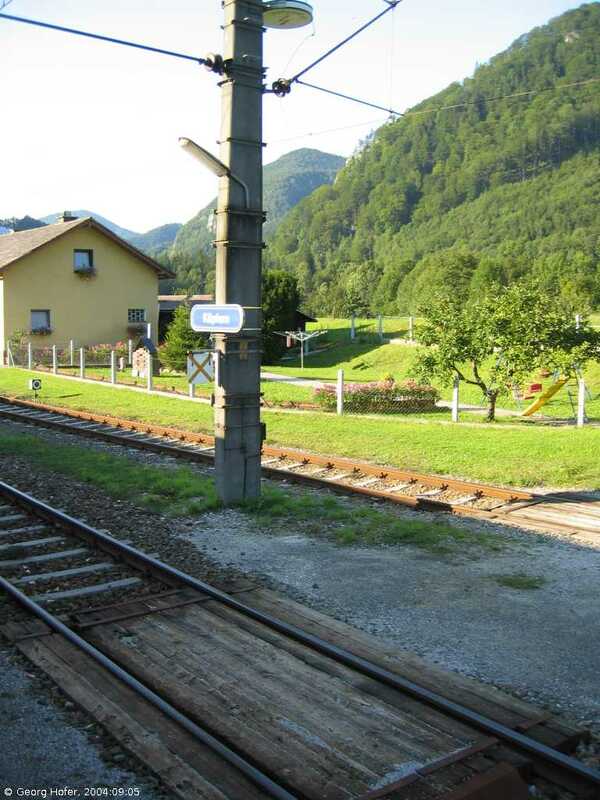 In 2013 there are only four trains per direction; two in the morning and two in the afternoon. 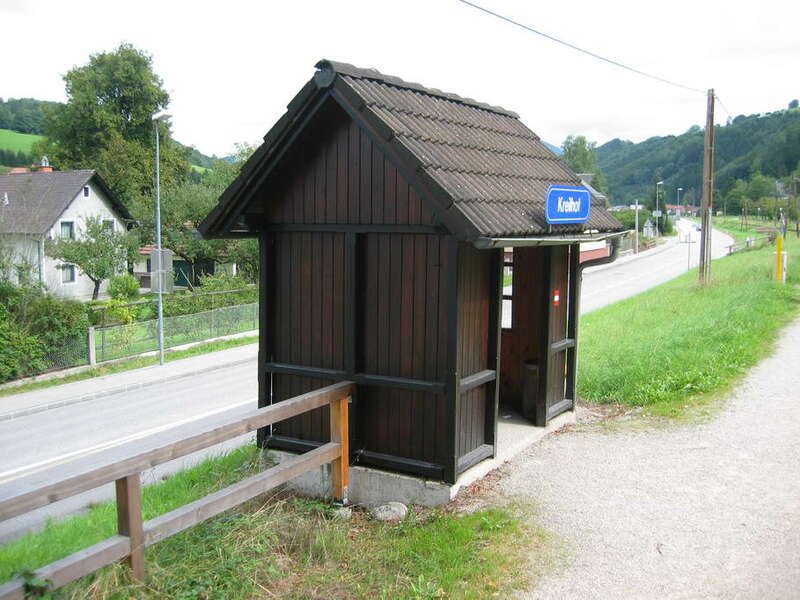 This small service is maintained and paid by the state of Upper Austria. 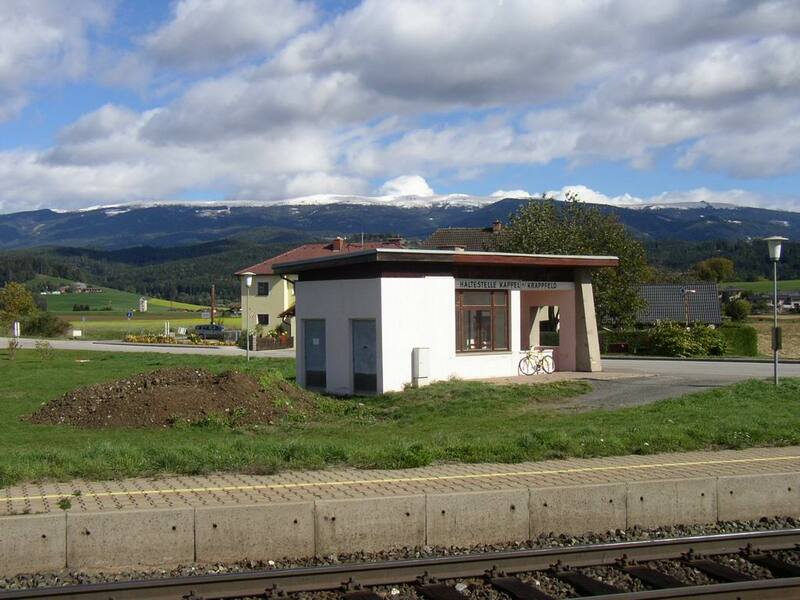 View towards southwest; the waiting area was closed. 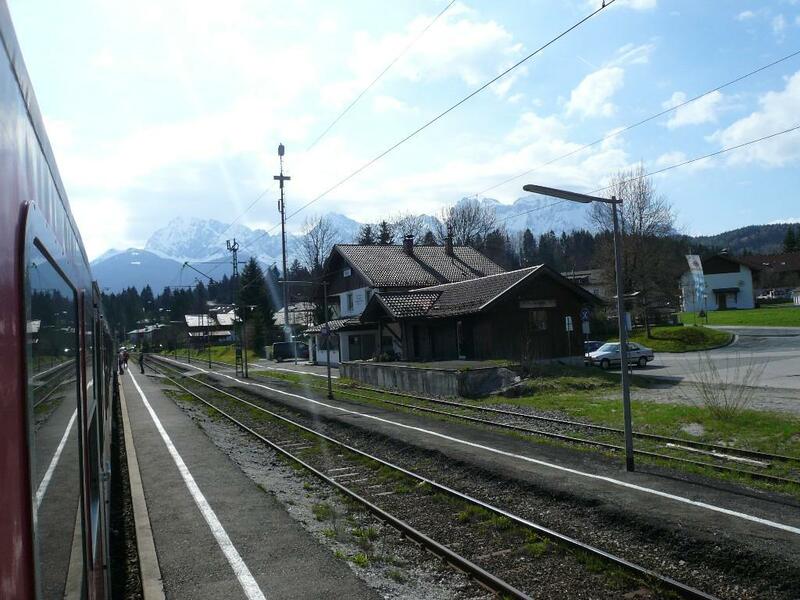 Photo taken Sunday 17 March 2013. 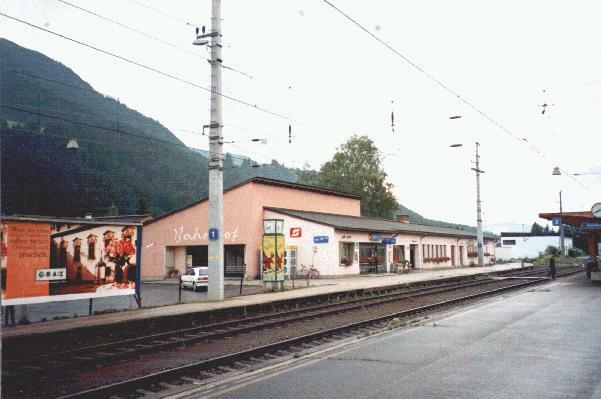 ÖBB railway station Kirchberg in Tirol, 23-07-1997. 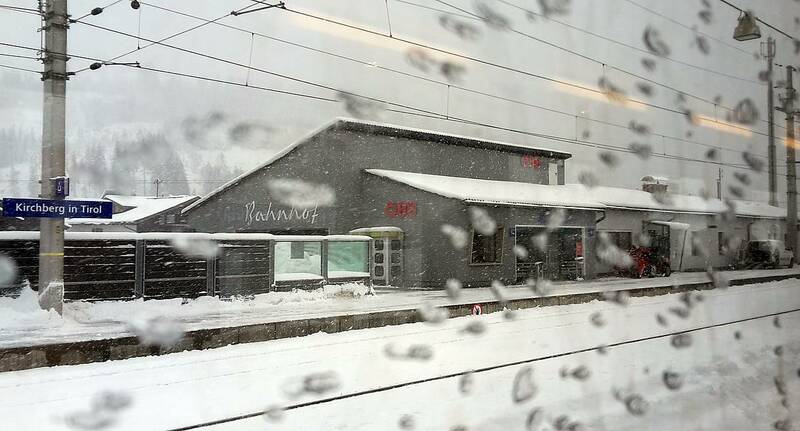 ÖBB station Kirchberg in Tirol, 2016-01-16. 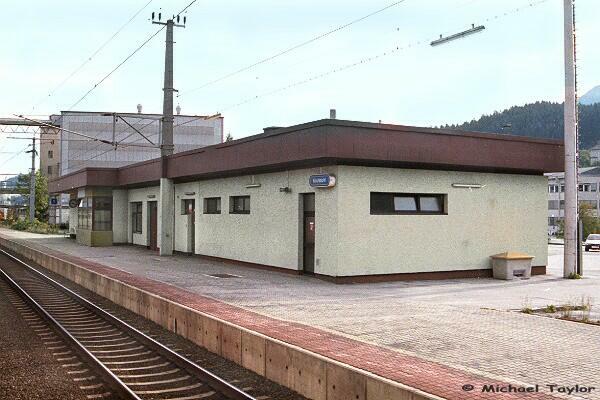 Compared to the photo of 1997 the building has meanwhile been repainted from pink to grey, but the "Bahnhof" inscription is still the same. 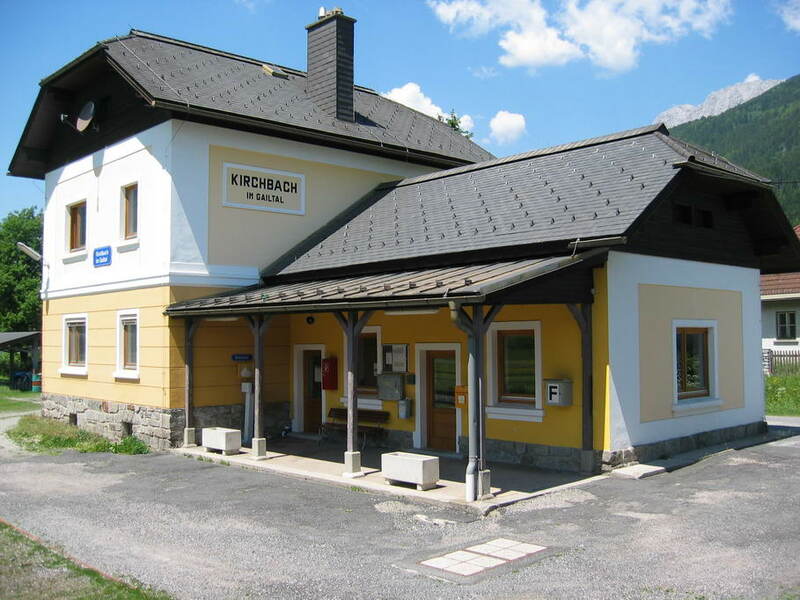 The ÖBB station for Kirchbichl is located between Kufstein and Wörgl . 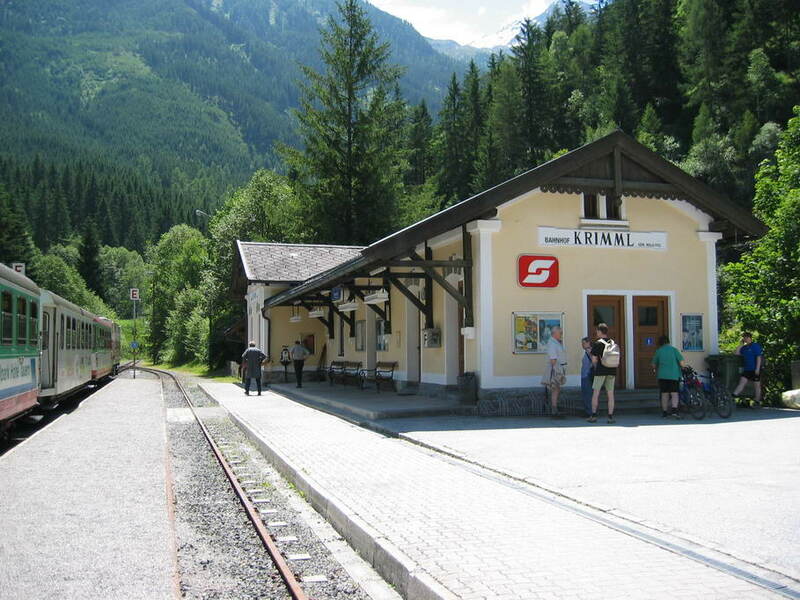 Photo taken from train number R5109 09:04 Kufstein to Innsbruck Hbf on Thursday September 20th, 2001. 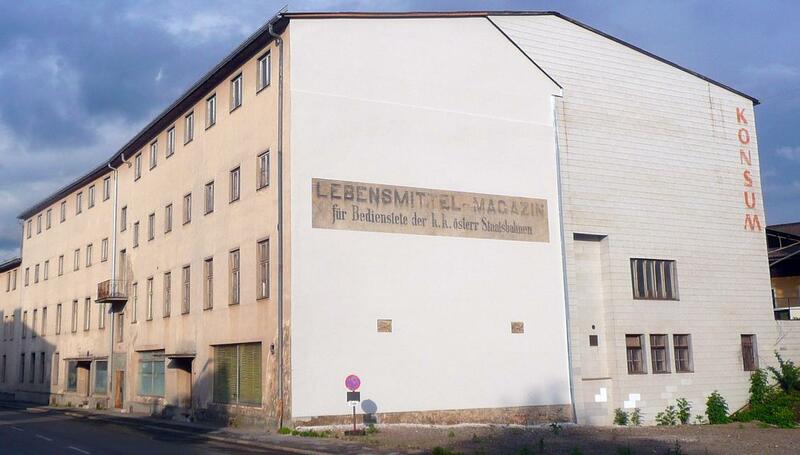 A building near Knittelfeld station has an inscription still referring to the k. k. österr. 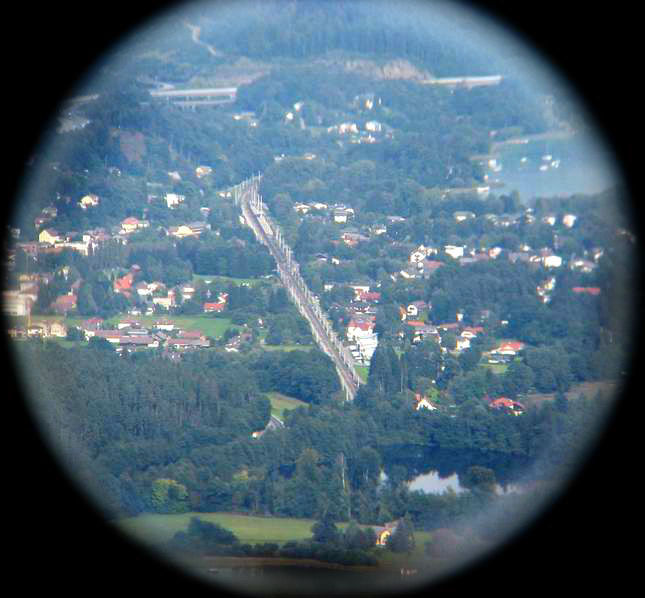 Staatsbahnen - which existed until 1918. 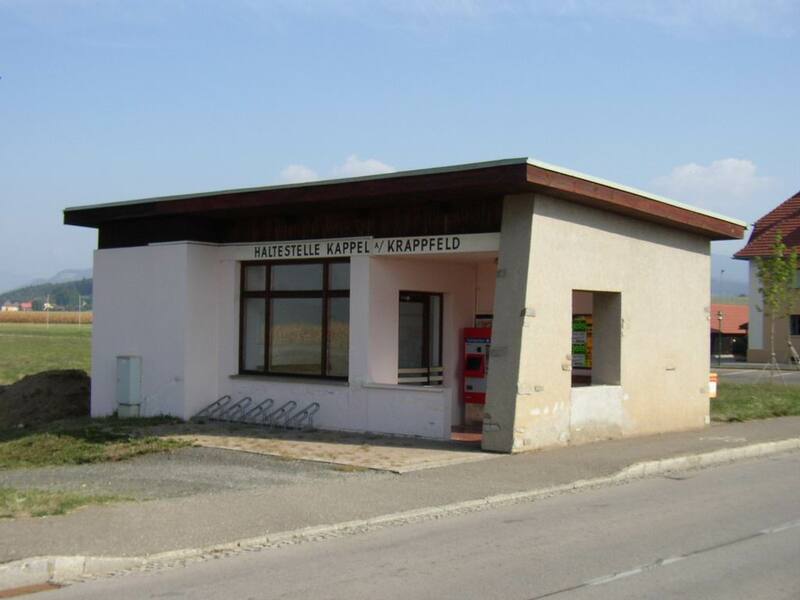 Could this really be the old inscription from before 1918? 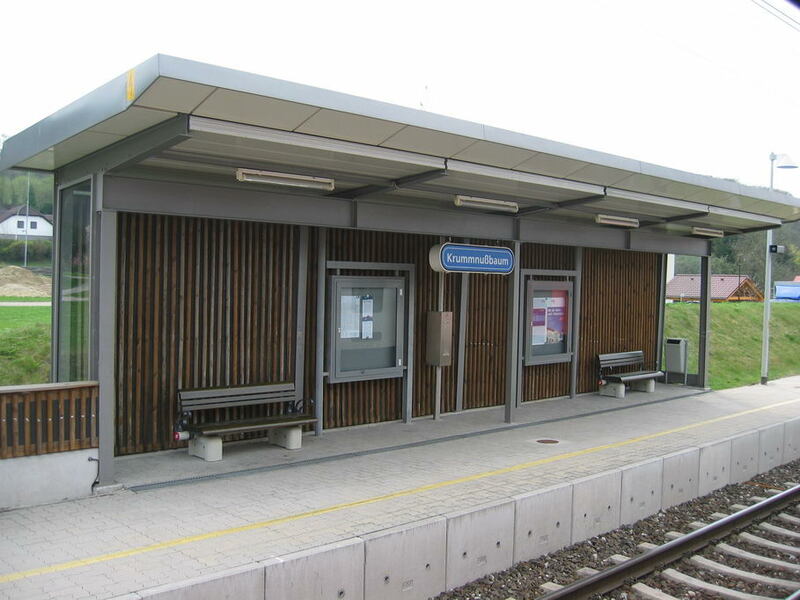 Knittelfeld, 2009-06-27.